Providing a wide range of technologically advanced, highly reliable and low-maintenance air compressors. We are an authorized distributor of Ingersoll Rand products and portable Doosan Air Compressors in Atlantic Canda. We have deep knowledge of industry needs and the demands placed on productivity. We use that experience and knowledge to provide you with the ideal compressed air solution for your business. We stand behind our equipment and beside our customers during planning, installation, and maintenance. Our service program gives you a cost-effective plan for scheduling and executing all required compressed air equipment services. It combines the best of scheduled maintenance and predictive diagnostics to maximize productivity, minimize costly disruptions, and keep equipment running smoothly. Our preventative maintenance program covers operating components, oil-filter changes, cleaning and lubrication, oil analysis and adjustments. Need a leak assessment? Our service team will identify and tag air leaks in your compressed air system, assessing the leak values, and document the leaks prioritized by order of severity. 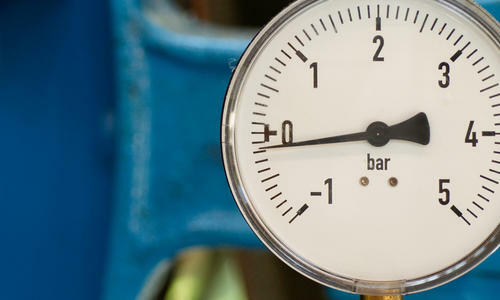 Our compressed air assessment team has the extensive knowledge and experience required to assess, analyze, diagnose and recommend how to best take care of your complete compressed air system. A professional compressed air audit will help uncover the often complex problems associated with operating a modern compressed air system. 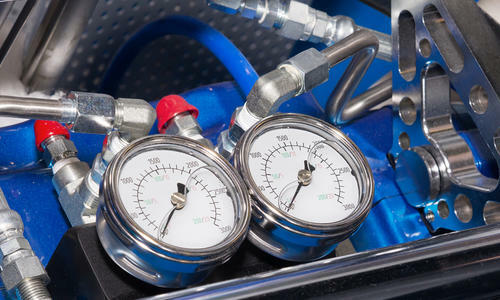 From performing root cause analysis, to analyzing system efficiency to recommending corrective actions, our audit team evaluates the complete process of producing compressed air not just the compressors. Ask us about our compressed air equipment leases, designed to fit your needs and your budget.